Royal Free London has confirmed that there will be no changes to its data-sharing agreement with DeepMind after Google absorbs its Streams technology. The trust said it would remain in control of the information generated by the app, used to detect early signs of acute kidney infection (AKI), adding that “nothing will change without our consent”. 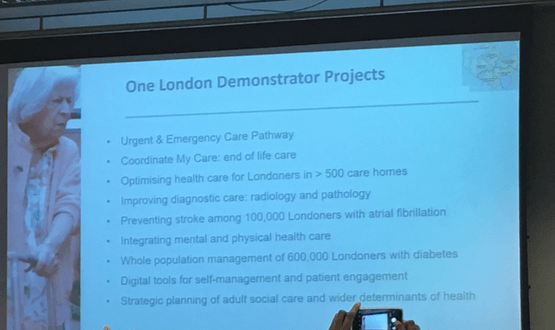 “The Royal Free London has always been, and will always be, in control of the data we share with third parties. All data for Streams is stored securely in a UK-based data centre that has successfully passed NHS audits. “There have been no changes to the way data is processed under our contract with DeepMind and nothing will change without our consent. Questions about the privacy of patient data have resurfaced after DeepMind revealed that its Streams team would be joining Google Health’s US unit. Under the new setup, the Streams team will remain in London, under the leadership of former NHS surgeon and researcher, Dominic King. They will be aided by David Feinberg, who will lead Google’s Health unit starting in January. King took to Twitter to address some of the concerns around patient data following the announcement. 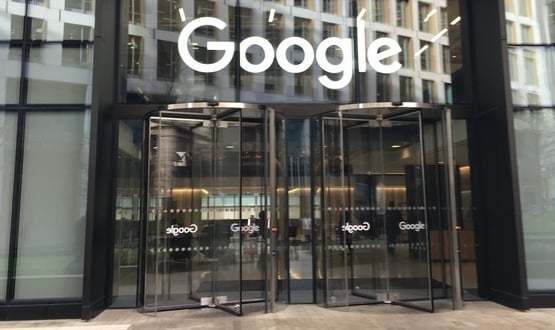 King told Digital Health he wanted to be “absolutely clear” that no contracts had been handed over to Google “at this stage”, nor would they be without the consent of Royal free partners. “At this stage our contracts have not moved to Google and nothing has changed in terms of where the data we process is stored,” said King. UK artificial intelligence start-up DeepMind was acquired by Google in 2014 for some £400m. Its Streams technology links patient test result data to clinicians’ mobile devices and alerts them to individuals who could be in danger of suffering kidney failure. It has been widely praised by users, with some nurses labelling it “phenomenal”.